surfing the internet when i have a spare moment is becoming a fast hobby of mine. i usually stick to certain sites but find that i am coming across more and more things that i am interested in these days. i've decided to try something new on this blog of mine. i'm going to call it my "Something Borrowed" feature... a selection of photos, artwork, quotes and more that i have "borrowed" from somebody else in the internet world. 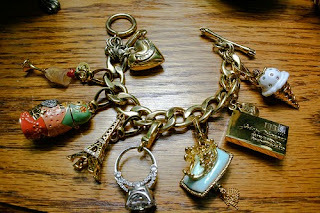 this week, i'm going to share my love of CHARMS. there is something so fairytale-like and whimsical about them and i can't resist their girly pull on me. Oh this is such a cute little post. I love charms too, I just filled up my last bracelet and considering whether to get another. You have a great collection of charms. I love surfing the net for pics of my interests as well! 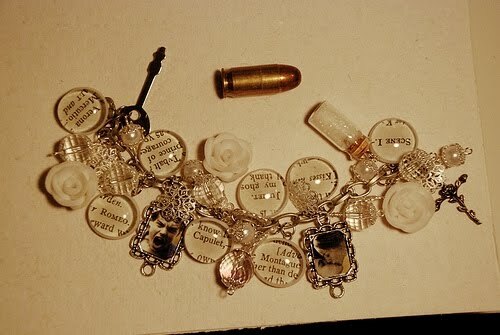 Charm bracelets are so pretty! I will be sure to check back for more of your Something Borrowed feature... 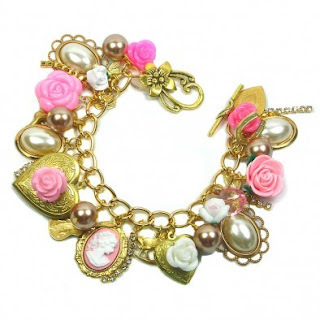 This is Sherifaerie from Swap-Bot swap, Be my Blog Follower on Blogger, now following you! xoxo. I love them. being checking your blog and it's so cute. Your baby is adorable. I have one too. 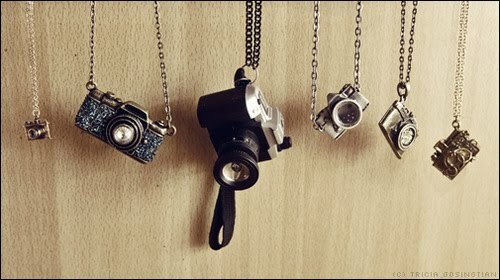 Eeek, I love the camera charms!! 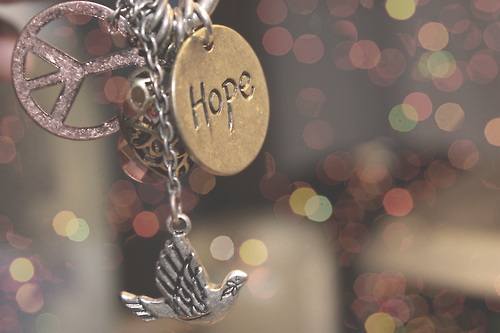 love the charm box! 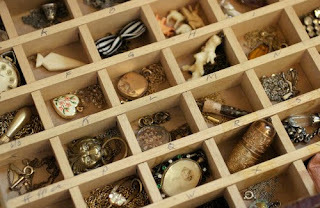 it looks like fun to dig through and sort out treasures!